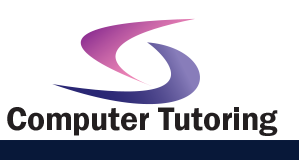 "Excellent course and covered everything I needed it too. Would recommend it." "Very enjoyable and better insight into software."